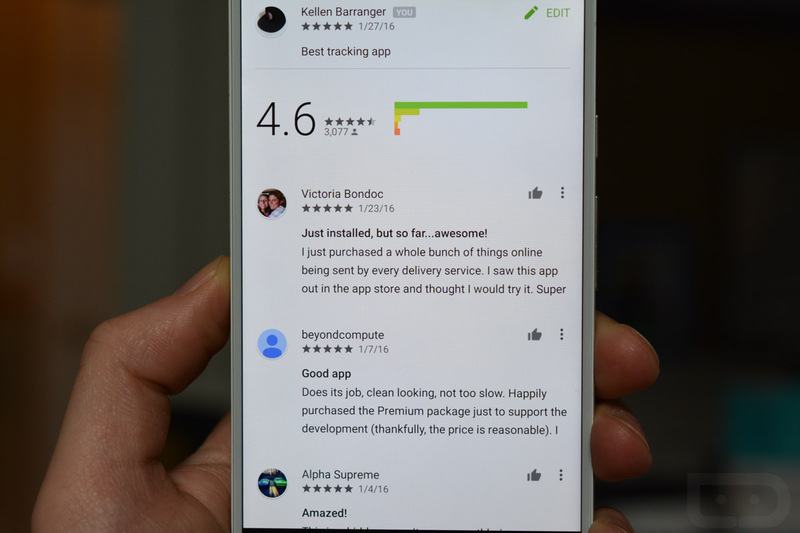 Google made the slightest of tweaks to the Google Play store reviews section this week that will make it easier for you to tell the developer that someone has said something you appreciate about their app, but a little harder for you to tell a developer that a review is nothing but spam. As you can see in the image above, we now have a little “thumbs up” icon next to a mini action overflow (read: menu) button. As you run through reviews of an app and you see one or two or ten that you find helpful, a little tap on that “thumbs up” button will go a long way, likely in how reviews show in the app’s listing. If you see reviews that you consider to be spam, well, that’s where you will find the flag as “Spam” option tucked inside that little menu. It’s a small change, but it does away with the thumbs up/down button and makes it easier to share which reviews you find useful.